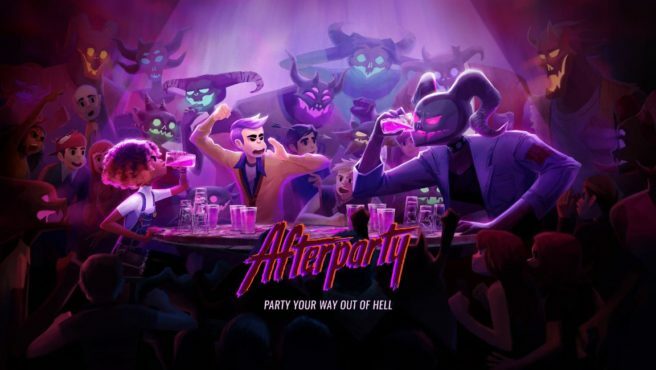 With E3 2018 being the last time we had seen the game, Gamespot has provided new footage of Afterparty for the Switch. The title comes from Night School Studio, the developer of Oxenfree. The video can be viewed below.